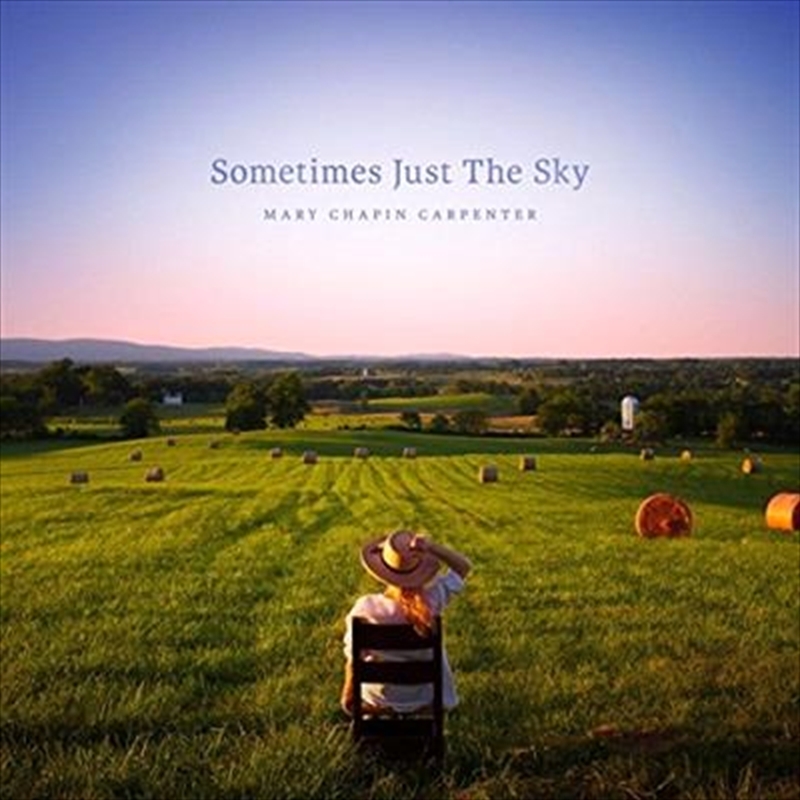 “Sometimes Just The Sky” is a celebration of Mary Chapin Carpenter’s acclaimed 30-year recording career. The landmark record features new versions of some of Carpenter’s most beloved songs as well as one newly written song, which became the title track. Over the course of her acclaimed career, Carpenter has sold over 14 million records, she has won five Grammy Awards (with 15 nominations), two CMA awards, two Academy of Country Music awards and is one of only fifteen female members of the Nashville Songwriters Hall of Fame.